Your skin and the whites of your eyes could turn yellow when the liver isn’t working properly, due to a buildup in the blood of a yellowish substance called bilirubin, according to the U.S. National Library of Medicine. The U.K.’s National Health Service adds that the yellowing symptom, called jaundice, can occur when the liver’s damage prevents it from processing that bilirubin. Common causes of that kind of liver damage are hepatitis, cancer, drinking too much alcohol, abusing ecstasy, exposure to toxic substances and various infections. Jaundice also changes the color of urine and stool, making the urine dark and the stool pale, the National Health Service explains. 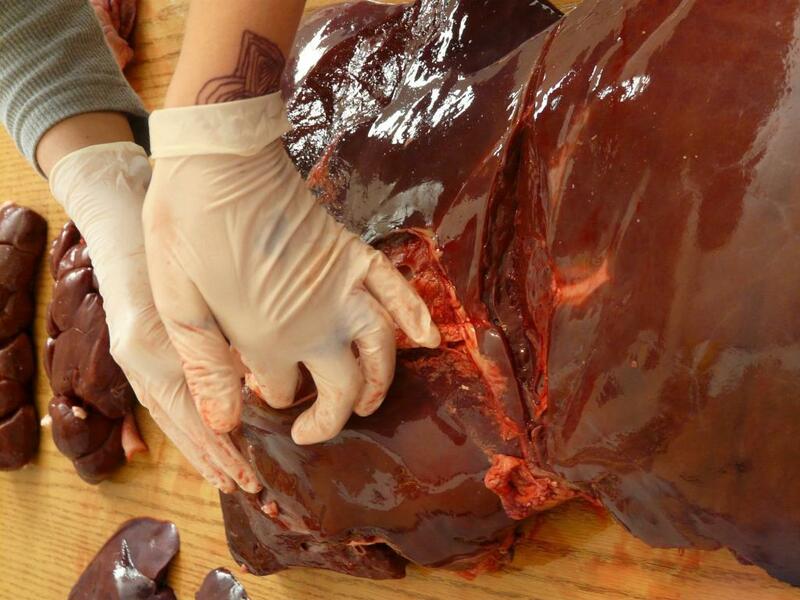 People with liver damage will bruise or bleed more easily because their liver has slowed or stopped production of proteins that are necessary for blood clotting, the National Institute of Diabetes and Digestive and Kidney Diseases says. The liver actually produces several clotting factors, all of which begin to disappear in people with damage to that organ. Once a person progresses beyond those early symptoms, the damage to the liver and the side effects become more serious. The American Liver Foundation explains people may have the blood vessels leading to their livers burst, toxins could build up in their brains and interfere with mental function, and they could experience nausea and diarrhea. 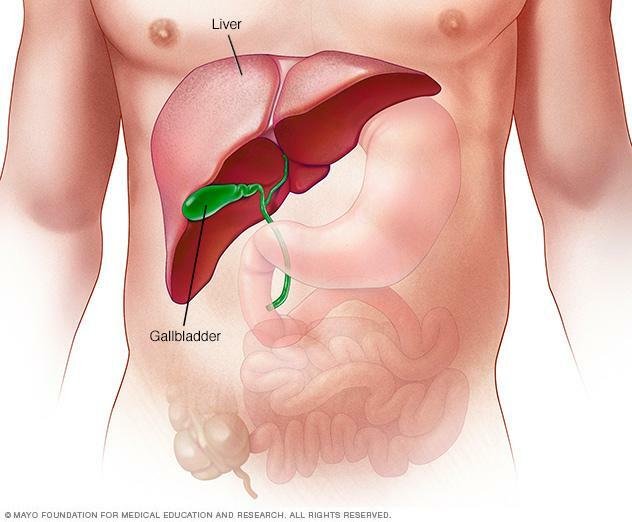 “As liver failure progresses, the symptoms become more serious,” the foundation says. “The patient may become confused and disoriented, and extremely sleepy. There is a risk of coma and death.” At that point, a liver transplant may be the only option, so it’s important to try to identify the signs of liver damage early.